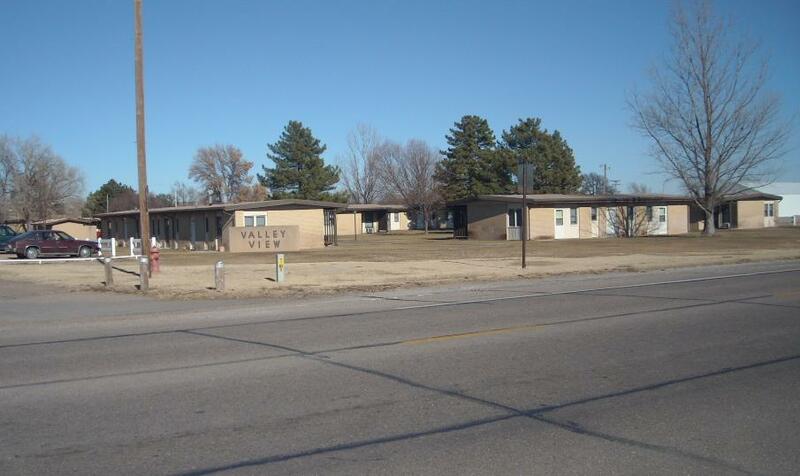 Indianola Housing Agency called Valley View is affordable housing for all ages and all income ranges. Contact Joan Sides at 308-364-2423. Housing for rent in Indianola contact John Chisholm at 308-364-2218, Donna Brown at 308-364-2454 or Richard Weaver at 308-692-3661.